PS4 Premium Joypads! 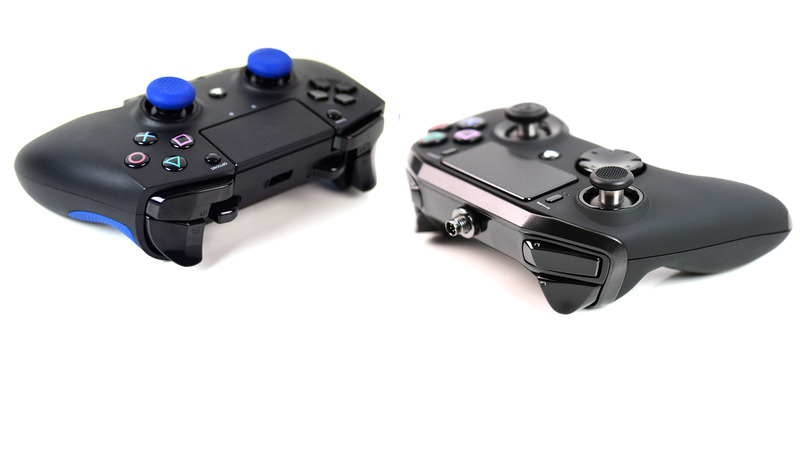 Razer Raiju vs Nacon Revolution Pro! So the Dual Shock 4 pad is pretty good, right? So what about these ultra-expensive new controllers - can they improve your gameplay?